Lincoln's Citadel is a fresh, absorbing narrative history of Lincoln’s leadership in Civil War Washington. Here is the vivid story of how the Lincoln administration met the immense challenges the war posed to the city, transforming a vulnerable capital into a bastion for the Union. The Knights Templar were the wealthiest, most powerful - and most secretive - of the military orders that flourished in the crusading era. Their story - encompassing as it does the greatest international conflict of the Middle Ages, a network of international finance, a swift rise in wealth and influence followed by a bloody and humiliating fall - has left a comet's tail of mystery that continues to fascinate and inspire historians, novelists and conspiracy theorists. Unabridged edition read by Dan Jones. 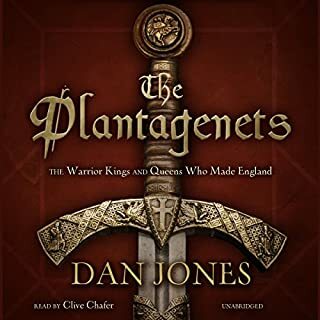 Having already thoroughly enjoyed Jones' books on The Plantagenets and the Wars of the Roses, I had high hopes for The Templars and was not disappointed. I knew relatively little about the famous Holy Order beforehand and learned a tremendous amount from this book, all the while being thoroughly entertained. Excellent narrative history. I came to this book with some reservations ‘another Templar book!’ could it really bring anything new to the well-trodden temple genre?... well, yes it does, by sticking to extensive research and delivering a chronological account of all the Templar’s doings and derring-do over the course of the order’s existence. Written and read in an engaging manner, I was really happy to continue through to the end, - Brilliant! I expected this to be a more accessible, riveting narrative of the history of The Knights Templar. I will listen again, but having listened to it all, I can’t really tell you more than possibly three tidbits of info. Lots of fact fiction history stories intertwined with adventures and intrigue. I’ve just finished listening and I’m about to start again in case I missed anything. I very rarely Re read (listen) to a book but this is well worth two or maybe three bites to get a grip on the mix of facts, nuance and characters. 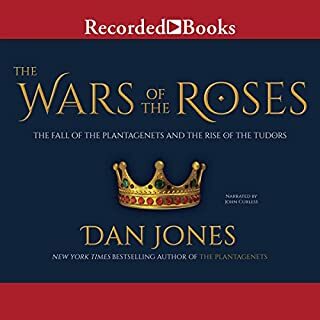 Dan Jones has narrated this enthralling history of the Templars, I thoroughly enjoyed the narrative and strained to stop listening...He has proven that the historical fact of the Templars is much more interesting than the fictional histories and conspiracies of recent times. I cannot recommend it highly enough! First, Dan's performance is totally fine. This is the least of the problems with this book. 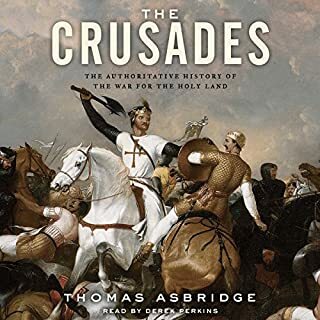 Essentially, this is a history of the Crusades, and not a great one, with a smattering of Knights Templar every so often. Little time is given to the motivation of the Knights Templar, how and why they became what they did. I was disappointed and would struggle to recommend. Listened to this everyday on my commute and in spare time it was so engrossing. The story contained a lot of French titles that would be to difficult to remember but the main leading players stick in my mind. I didn't know much about this group of religious warrior's and was suprised to learn that the order originated in france also was amazed to find out how few their numbers were. The bravery shown by the Knights was incredible fighting overwhelming odds and on suicide missions so to speak they were remarkable it was no wonder they were feared by their opponents and respected. The story of their organization and businesses acumen was also a revelation. Their engineered downfall by the king of france and the spineless pope as well as the greed of those involved in basically framing them to get the orders money was facinating to learn. The narrator was Excellent and made listening a delight. The story also gave insights to other areas of medieval life and how the order was the birthplace of international banking. Great book kept me interested and learned a lot. Great for those who don't always have time to read the physical book. This is a really interesting read. 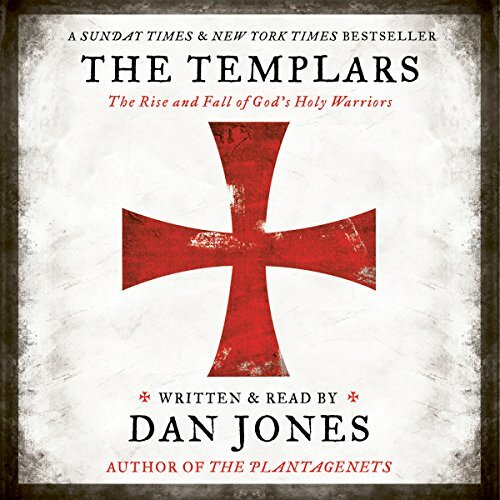 Dan Jones portrays the Templars in a far more believable light than many other before him. 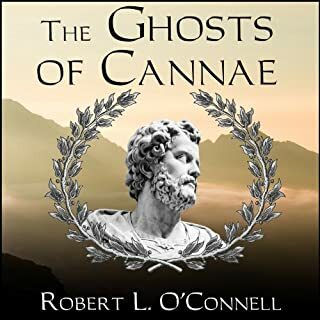 The book appears incredibly well researched and is presented factually in a nice narrative timeline that not only makes sense, but is easy to digest. This really is a great read for those interested in this crazy period of attempted Christian conquest and ‘holy’ War. 100% recommended. Jones is the narrator and does a good job of the reading too. He (obviously), knows the source and his interest in it comes through. An excellent round up of the history of the order. Excellent narration by the author. I very much enjoyed this book having gone into it knowing very little about the Templars. I enjoyed the chronological telling of the Order's history as I feel that is the best way to learn about history. 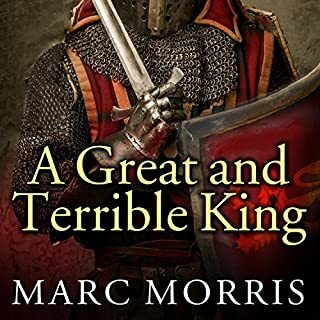 A factual historical account telling the story of the Templars warts and all. Brilliant account. 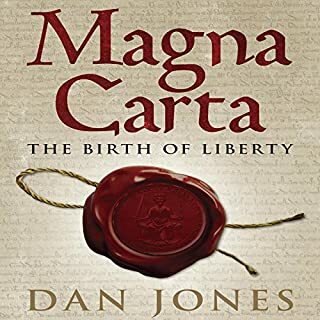 another interesting history by Dan Jones. Balanced treatment of a controversial group, but a pity it was not quite as gripping as many on Jones' books. Overly Christian prejudice. Anti Moslem and prone to the glorification of Christianity. Sorry I paid before sampling. A very good history of the Templars, but it is long and drawn out. it could have been summarised to some degree.